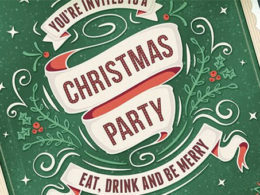 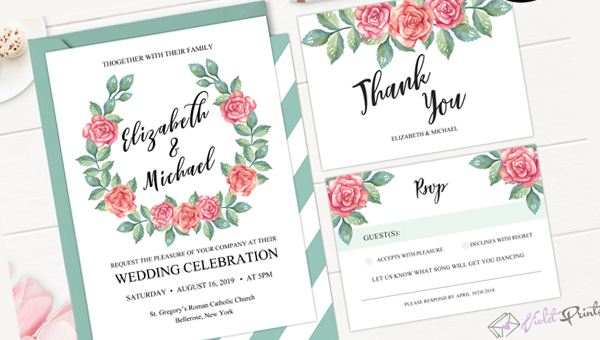 When it comes to the selection of wedding invitation card, the most likable and romantic design includes those beautiful flower border designs with an elegant color background. 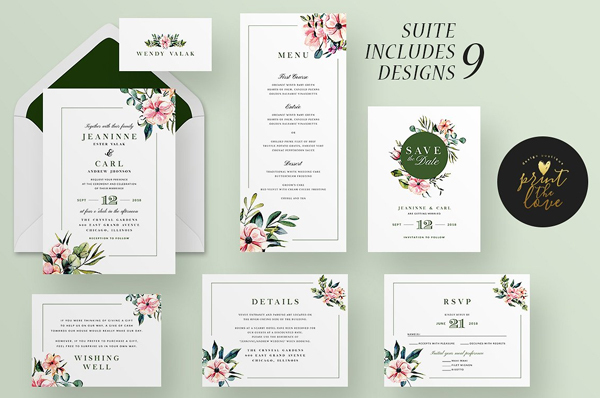 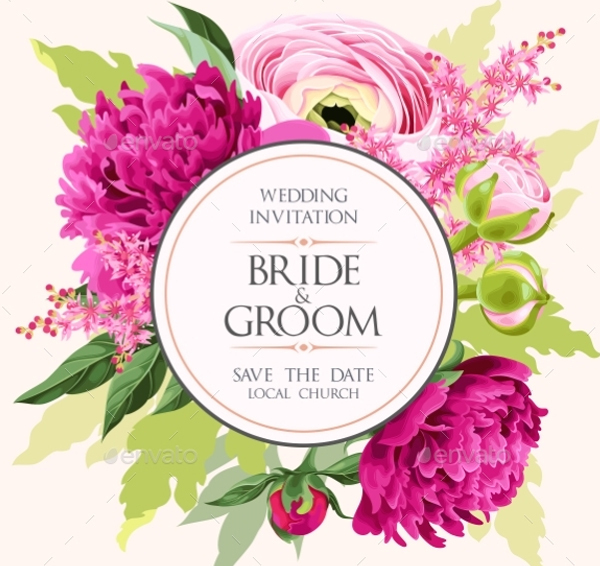 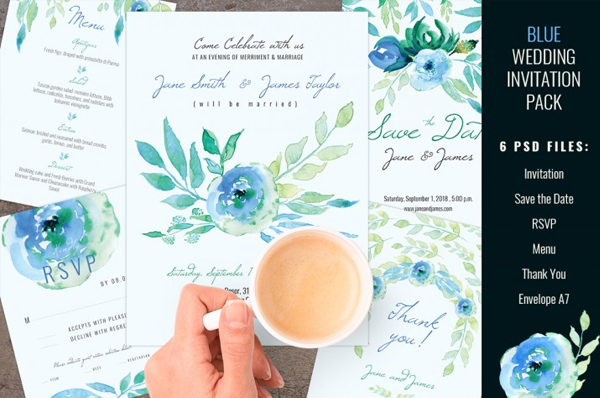 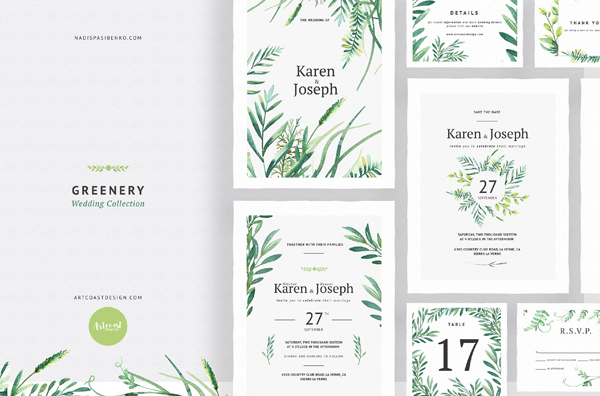 This type of designs is called Botanical wedding invitation Templates updates offer a wide variety of amazing and stunning botanical wedding invitation templates which are perfect to express your feelings and helps in sharing your big day celebrations plans with your loved ones. 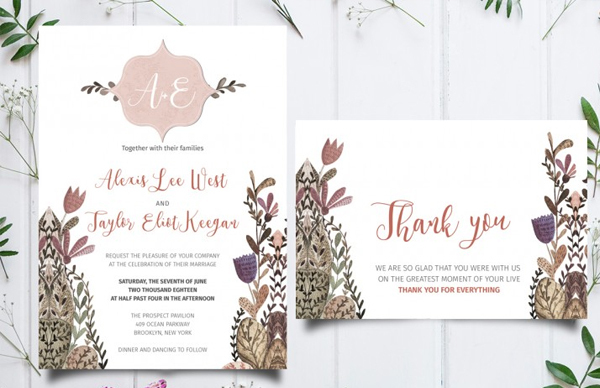 The main purpose of these wedding invitations is to convey the information related to your marriage to the nearest and dearest people in your life. 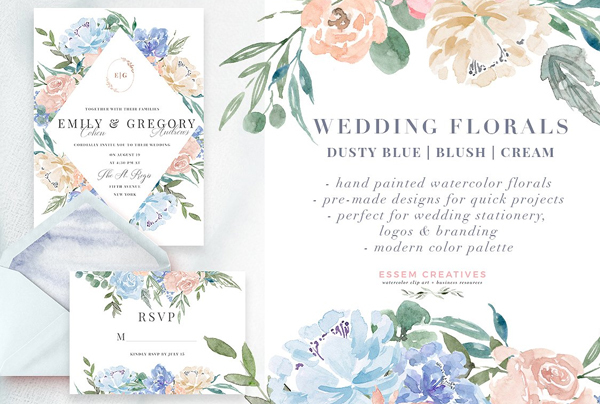 Every groom and bride want their wedding invitation to be unique and stand out from others in terms of concept design, choice of color, content and creative images etc. 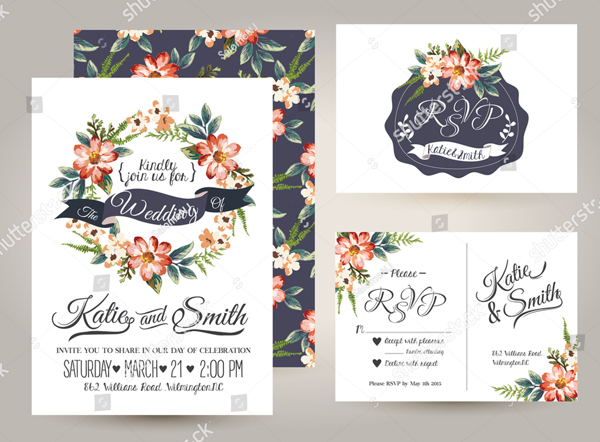 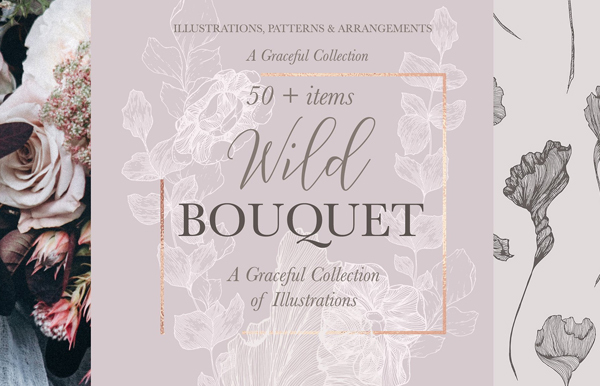 Our highly skilled designers understand the perspective of various couples and keep in mind the needs of today’s generation thoughts while designing these botanical wedding invitation templates. 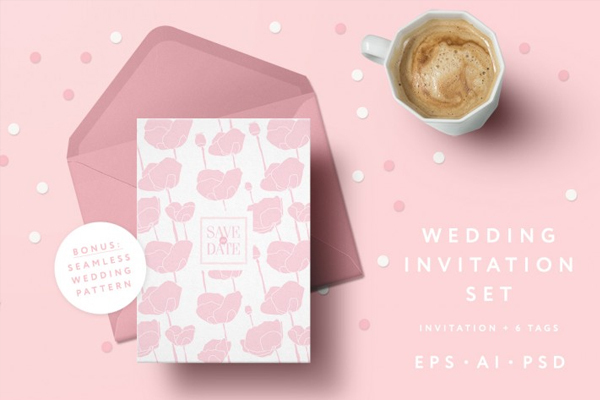 All these wedding invitations include a free and premium version which can easily and quickly be edited and customized. 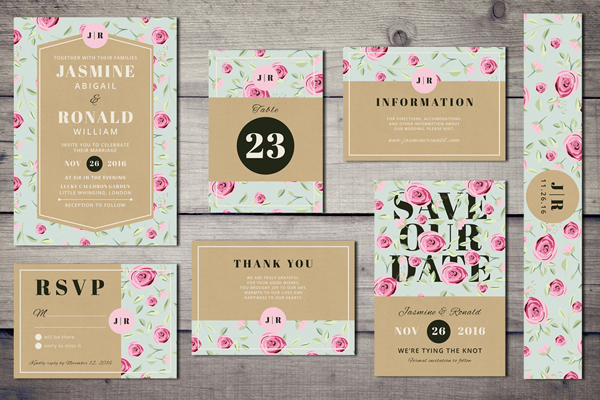 All you need to do is insert your names and wedding date, venue location, images if you want. 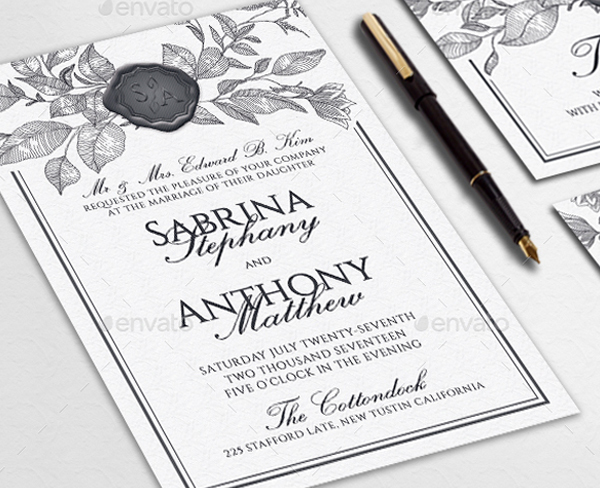 We have pre-defined rich content on the templates that is written by our highly professional copywriters. 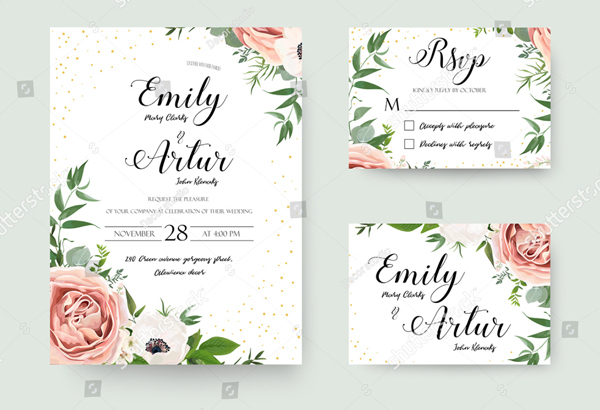 In case, if you want to add your own lines you can add them.